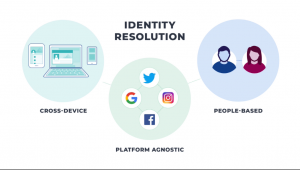 Identity resolution allows you to deterministicly identify individuals, across online platforms, across devices and to even identify individuals offline in a privacy protected way. In other words, it helps you make more money. It allows you to market to your best prospects in the only way that makes sense: which is an across device, platform agnostic, people-based way. Identity resolution makes it possible to treat any prospect as a person, as an individual, whether they’re using their laptop desktop tablet or phone and whether they’re on a platform like Facebook searching for information on Google reading the news on their local newspaper’s website or watching a YouTube video. You’ll know who they are and can treat them the way they want to be treated. Not as a number, not as an anonymous visitor to your website or someone who happens to fit a demographic profile, but as a person. A demographic of one. 90% of your prospects expect consistent interactions across channels. Prospects who interact with the business using multiple channels are typically worth 30% more than those who use only one channel. 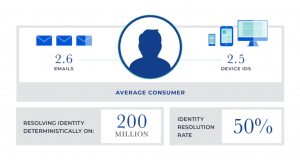 The only way to engage those prospects effectively across those multiple channels and those multiple devices and multiple email addresses is by knowing who they are no matter where they are or what they’re using by deterministicly resolving their identity through identity resolution. Otherwise those prospects are unrecognizable to you. Identity resolution is also the only way that we can make sense of the massive amounts of behavioral data we generate. 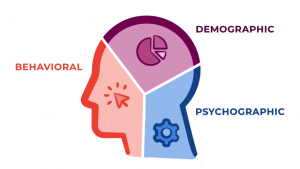 Plus, what we know about someone’s demographic and psycho-graphic profile. 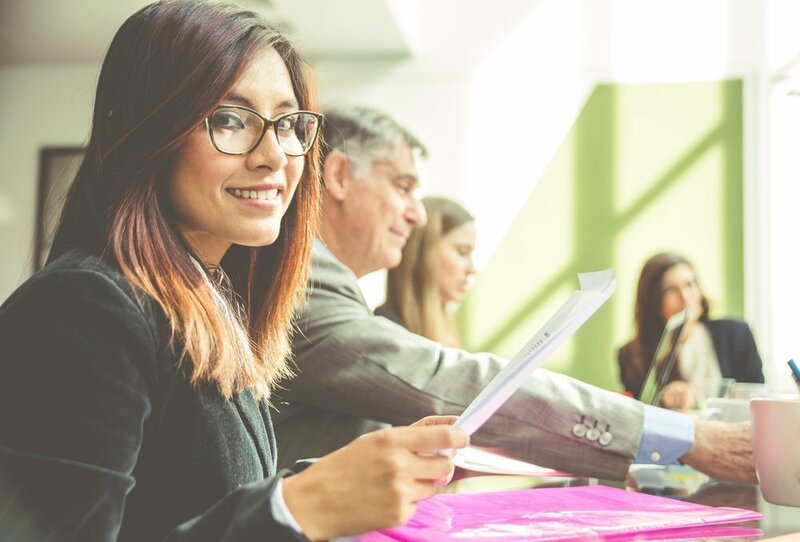 It’s the only way that we can know, not guess, that someone – let’s call him Bob – is actively pursuing a purchase of what you sell and it’s also the only way that you can reach Bob in the way that Bob likes and that makes sense to Bob. It’s estimated that an average person generates almost a gigabyte worth of data every single day. Data on what they’re searching for, reading, watching, sharing, posting, texting, buying and preparing to buy. But, data in and of itself means virtually nothing. it’s just data until we turn it into insight. When we can attach it to a person, when we can attach it to Bob. All the data in the world is meaningless to you without that last part because knowing that someone is in the market for what you sell means nothing but knowing that Bob is in the market for what you sell means everything. That’s data versus insight. How do we do that? How do we resolve Bob’s identity and turn all that data Bob produces into insight we can use? Here’s the process we use to resolve his identity. First we make sure Bob is a real person and not a robot. There’s one thing we know about BOTS – they don’t buy things. So, when Bob signs up for a site on which he has to pay we know he’s real. 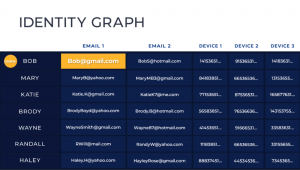 Once he logs in to access the content he paid for, we can place a cookie on Bob’s browser that syncs up with Bob’s email address that he used to log into the site and that’s matched up with all of the other information we know about Bob in our identity graph. Things like the other email addresses he uses or the IDs of his various devices. 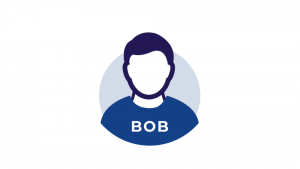 Our identity graph contains the deterministicly resolved identity of more than 200 million US consumers just like Bob. 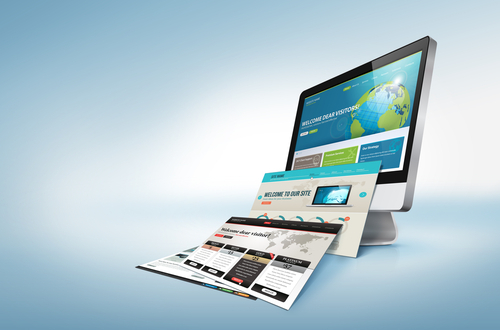 On average we can resolve the identity of 50% of visitors to any website. But there’s more to the story because at this point, we’ve resolved BOB’s identity so we know it’s Bob. We know his various email addresses and who he is on different platforms. We know the IDs of his various devices and we’re able to track Bob’s behavior so we know what he’s looking for. We know who he is offline; his physical address, Bob at 1 2 3 Main Street. We know things like his age and occupation, income level, home value, ethnicity and marital status. We know if he owns a pet, has an RV, drives a truck, a motorcycle, has a swimming pool, or a home business. We know if he votes, his party affiliation and if he contributes to liberal or conservative causes. We know which credit cards he has, how many times he uses, them which stores he buys from, if he uses a gas card or a platinum card and we can track Bob throughout his buyers journey from the moment he dips a toe into the market through his research phase when he’s considering options right up through a purchase. All that is great and it’s remarkably powerful but there’s still one piece of the puzzle that you need to put all that insight to use. You need a way to own it. 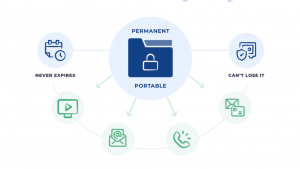 The way we do that is through a cryptographic hash – a privacy protected small file that identifies Bob and all those things we know about him. Because that hash file is something permanent and something we own and control forever it’s not something that can be taken away or that disappears when someone clears their cookies or that an ad platform can hold hostage. In-fact it’s just the opposite because not only can this hash file be used to target Bob on any platform and on any device for as long as we want, we can even use it to find Bob offline to send him direct mail or pick up the phone and call him. Or, coming very soon to reach him via one-to-one radio and TV ads. That kind of power only comes from a technology like identity resolution. It’s the difference between data and insight. It’s the difference between wasting money by marketing to the masses and directing your ad spend where it matters most: on the people most likely to buy. Marketing to a demographic of one. It’s the difference between being held captive by powerful ad platforms who control who you can target, when, for how long and for how much and you being in control of all of those variables. The very things that determine how successful your marketing campaigns can be. That’s why identity resolution matters. 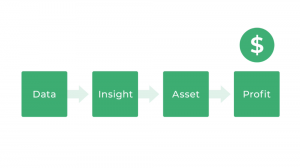 It turns data into insight. It makes what was temporary and out of your control and an asset for someone else, into an asset for you. One that is permanent. That you own and control forever. 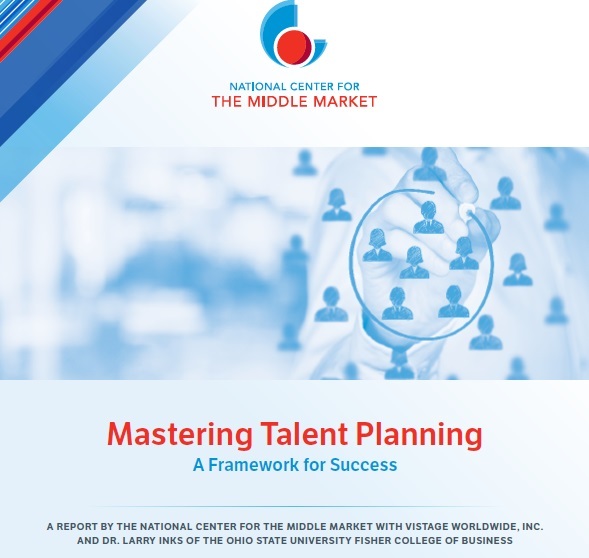 It’s the only way to have a consistent and coherent conversation with the prospects who matter most. The prospects most likely to lead to profits today. Use this link to schedule a 15 Minute Discovery Call. I promise you two things: I will not take more than 15 minutes on the phone with you unless you want to be there, and number two, we’re going to educate you even further.